Founded in 2010, JSW Australia (JSW) has built a respected brand based on its reputation as one of the best drilling services companies in Australia. One of the first steps JSW embarked on, was to develop a Marketing and Advertising Strategy. 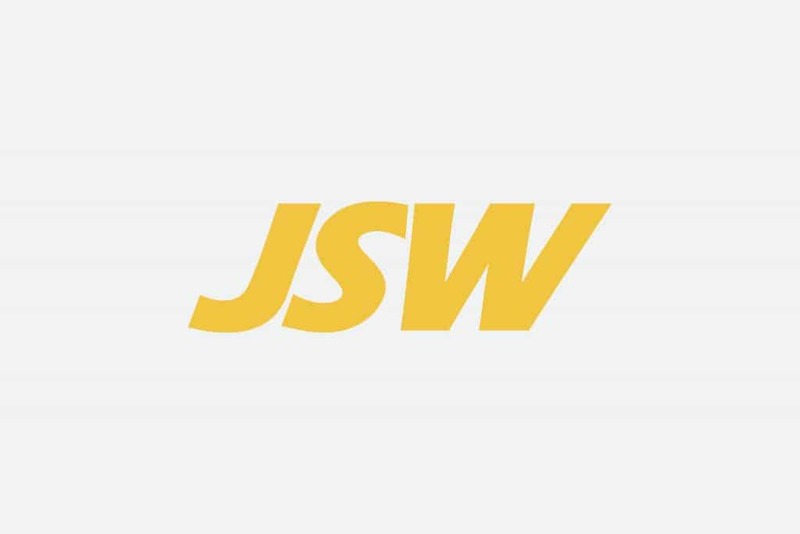 As part of this, JSW is pleased to announce a new look and modern company logo and tagline. It’s an evolutionary change paying respect to the history and equity built over the years. The new logo will now be used on all company related correspondence and over time, it will be transitioned onto the fleet and equipment. Uniforms and signage will also progressively change. The company launched its new brand and style guide to all employees 15th March 2019. To support this, an advertising campaign around the company’s tagline, ‘Leaders Through Innovation’ and an increase in social media, particularly LinkedIn has also been launched.